Congratulations to SVN Commercial Advisors, LLC’s George M. Grabenhorst and Curt Arthur for being honored at the 2019 Mid Valley Assn of Realtors (MVAR) awards ceremony February 22nd at the Salem Convention Center. George was recognized with the President’s Award by MVAR President Kelly Martin for his assistance and mentorship during her term. 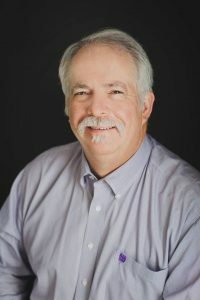 He is a two-time MVAR President and most recently was the 2016-2017 President of the Oregon Association of Realtors. Curt was awarded the 2019 Bill Frey Memorial Commercial Transaction of the Year. 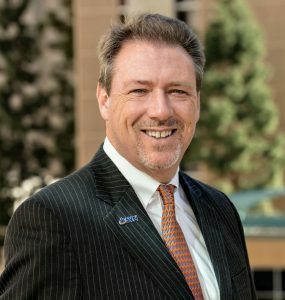 He was recognized for putting together a $20 million sale of an office building in Corvallis to Oregon State University, for which he could not receive a fee on, in order to resolve a termination of his clients lease with over $3 million in rents remaining in the same building. Congratulations to both George and Curt.